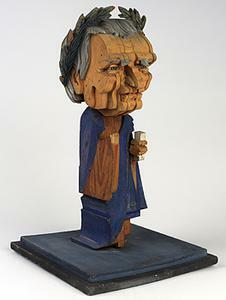 painted plywood caricature figure (flatback). 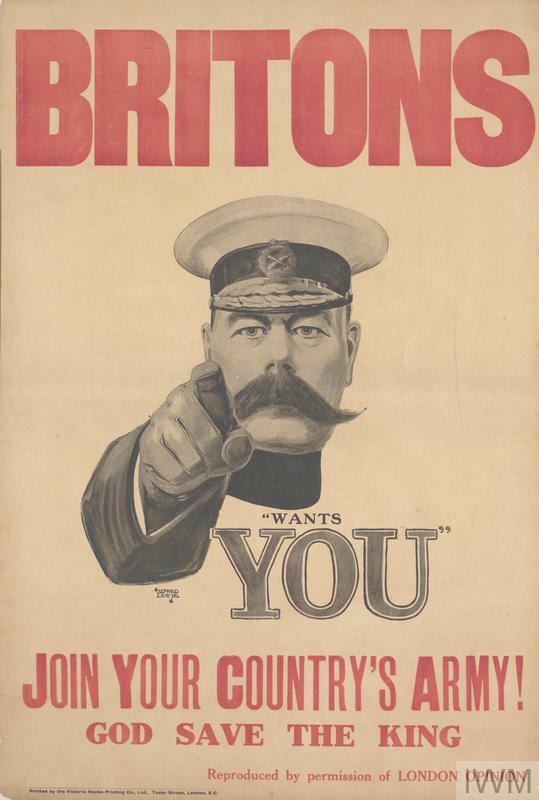 Herbert Asquith, British Prime Minister from 1908 to 1916. He is shown as the 'Last of the Romans'. 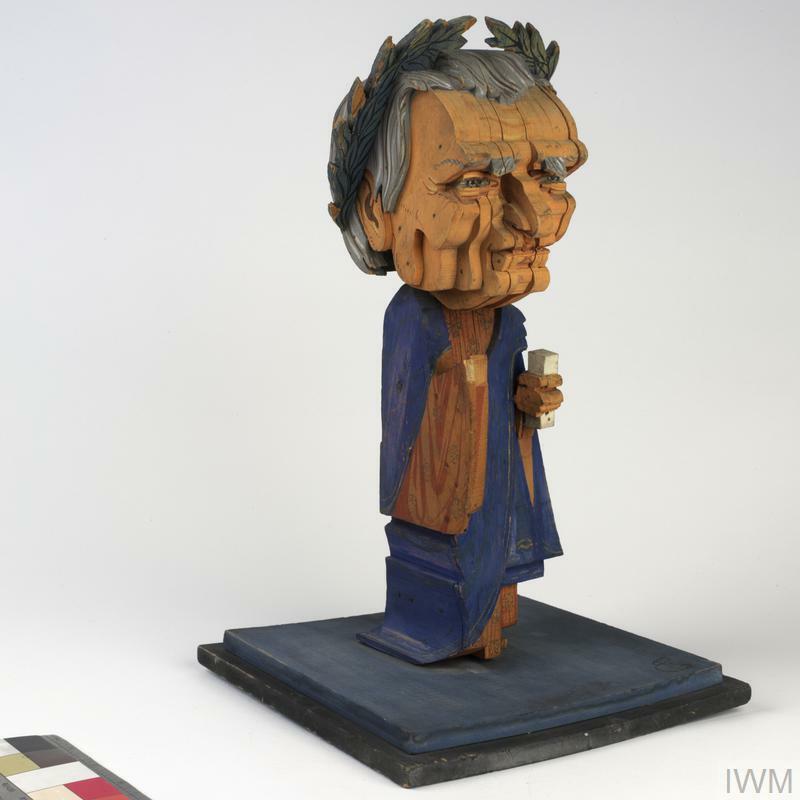 This wooden caricature figure was made at the Lord Roberts Memorial Workshops for Disabled Soldiers and Sailors in Fulham, London, during the First World War and subsequently sold for charity. 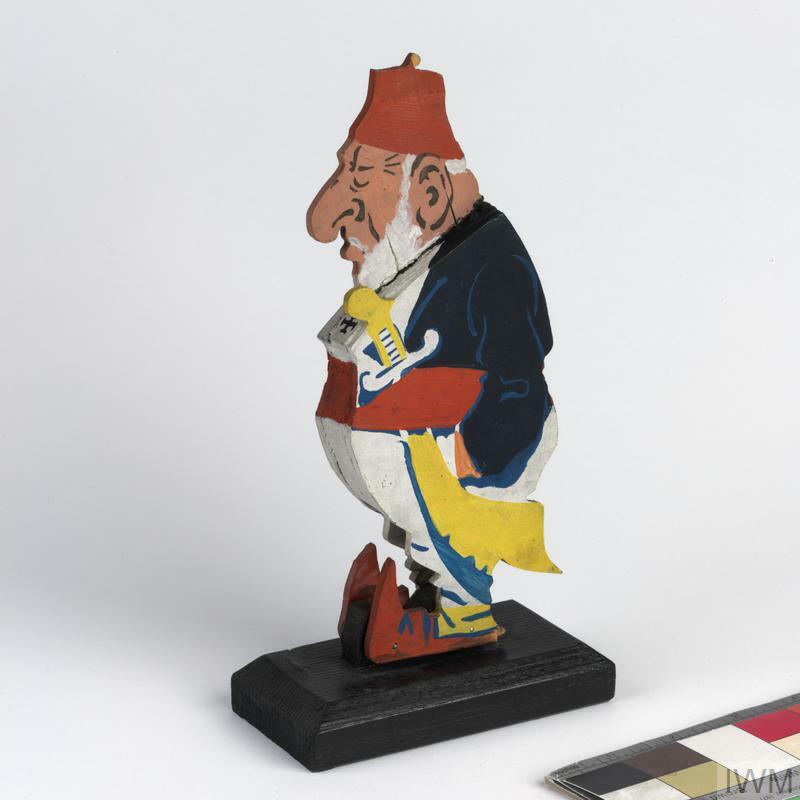 The figures most of which formed part of a series called 'Men who Matter', depict leading political and military personalities of the day. 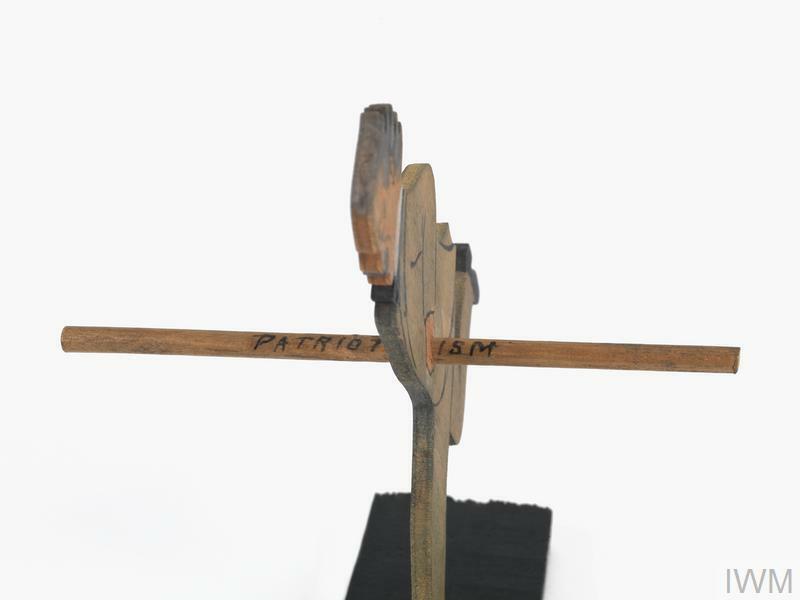 (Based on the 'plychrome figures' originally devised by the Liverpool-based sculptor and medallist, E Carter Preston; see EPH 9355).